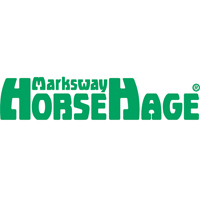 Here at Merkland we are proud to sell our top quality hay and haylage. Grown and harvested by ourselves here on the farm you can be assured of complete traceability and peace of mind that you are feeding your animals locally grown high quality produce. 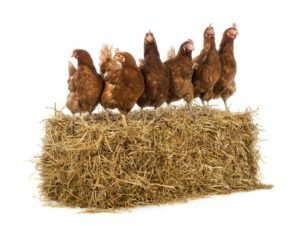 Our soft or timothy hay is available in small square and large round bales and can be delivered to your door in small or bulk quantities. 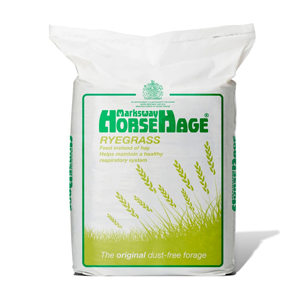 For your convenience we also bag our own haylage into handy square bales for ease of handling and storing. Large round bales are also available all year round. 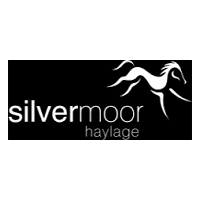 We also cater for equines with more specific needs by stocking the full range of Silvermoor and Horsehage Haylage which is specially formulated to support individual dietary needs. 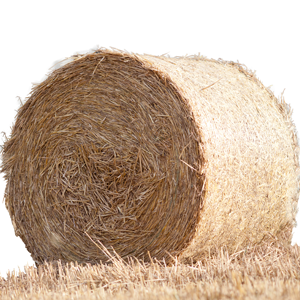 Along side our stock of hay and haylage we also have excellent quality sourced straw in small and large bales which we are happy to deliver to you. Please contact our office for prices and delivery timescales for all orders on 01655 760322. 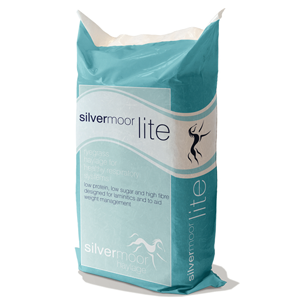 Delicious and nutritious lite haylage. 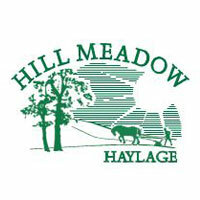 Small bales of Hillmeadow haylage now available.